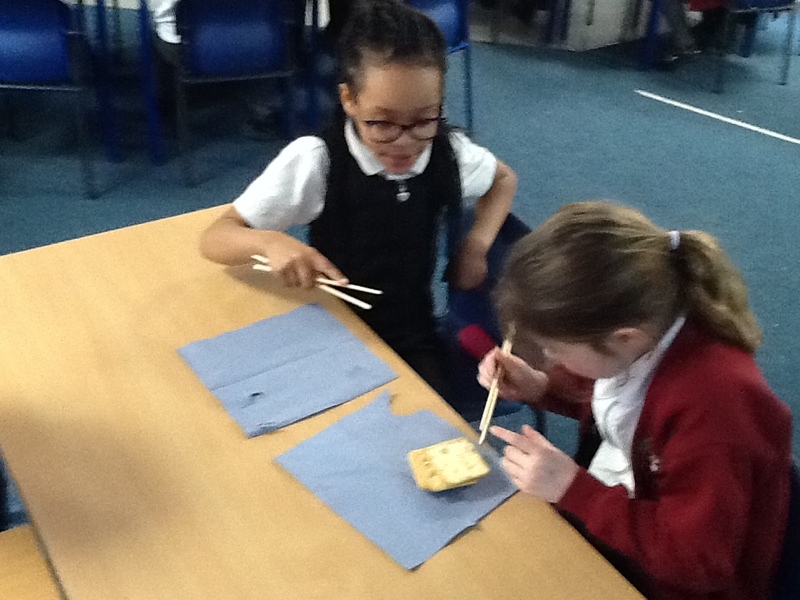 Home | 2019 | February | 4 | Chopstick Challenge! 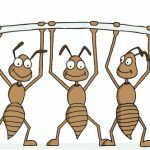 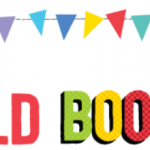 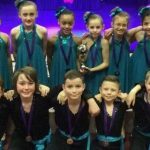 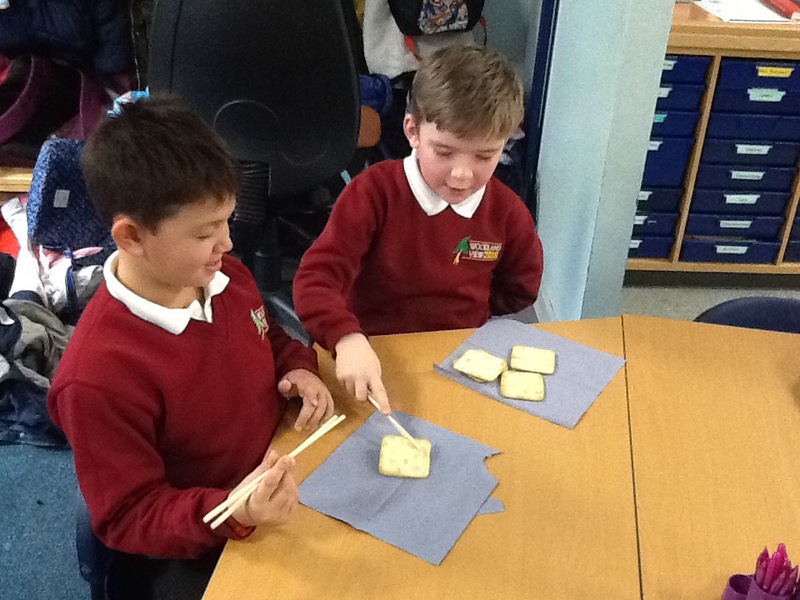 4th February 2019 Year 3 BlogComments Off on Chopstick Challenge! 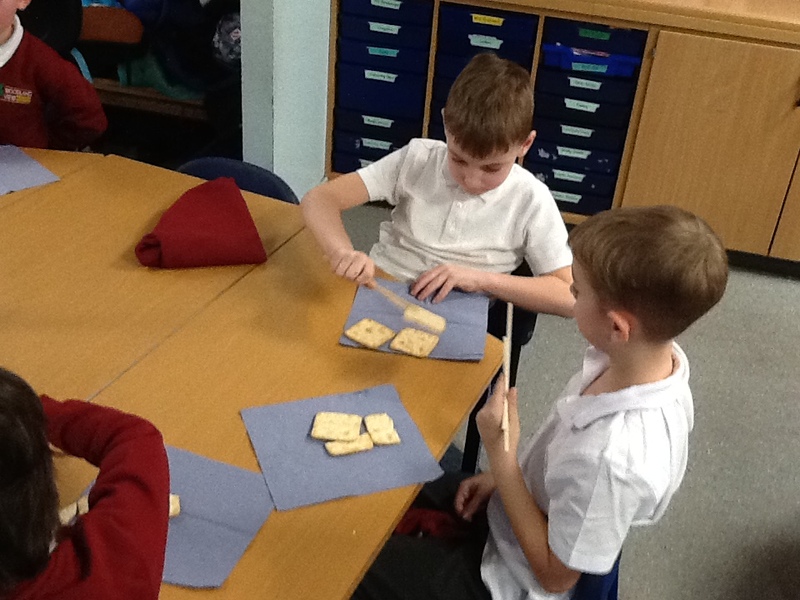 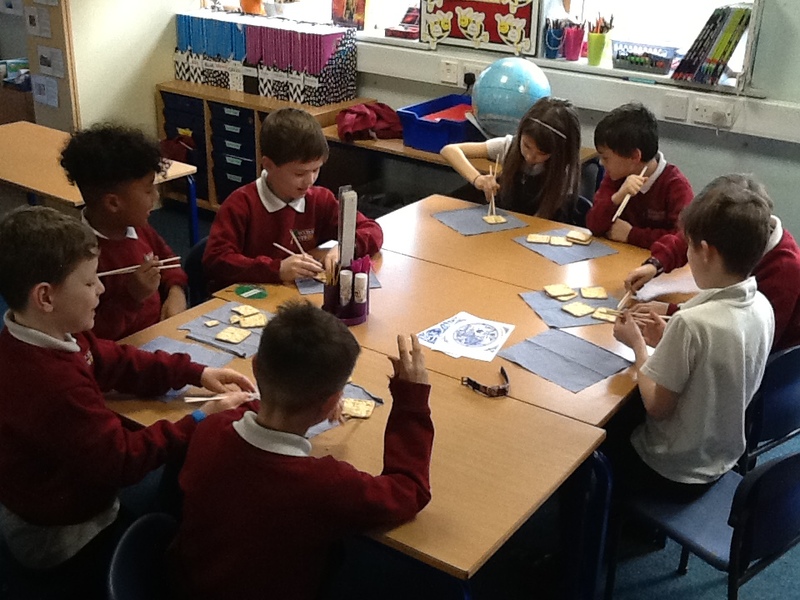 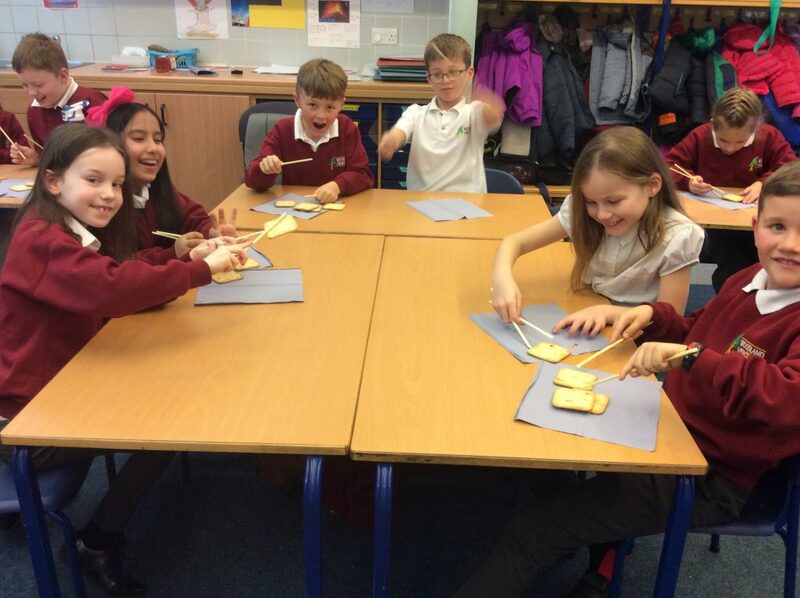 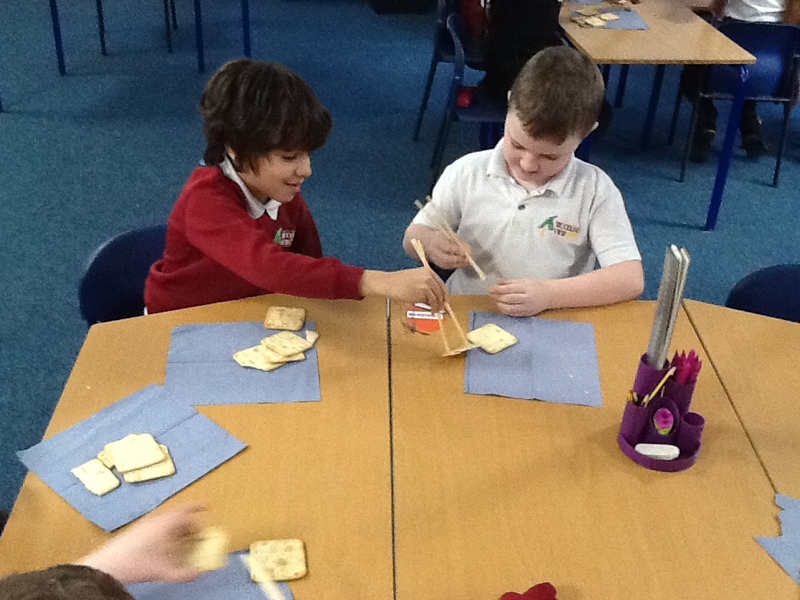 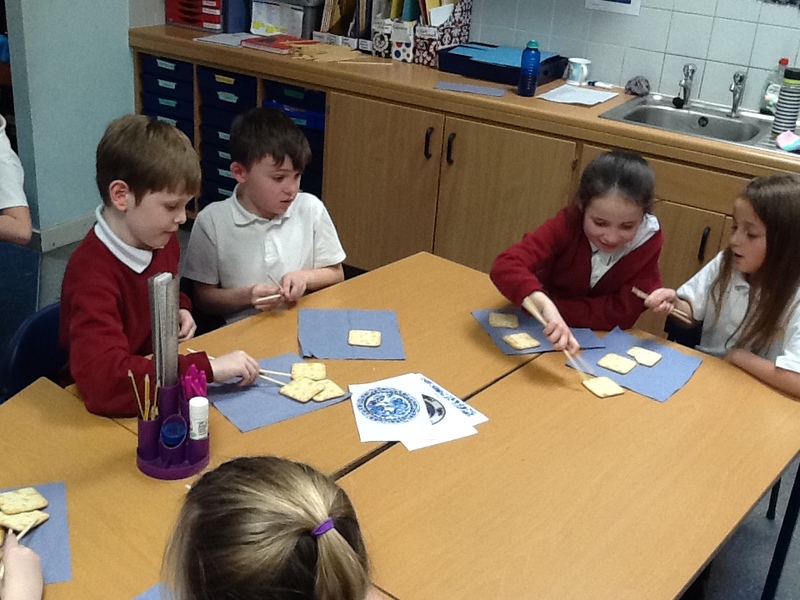 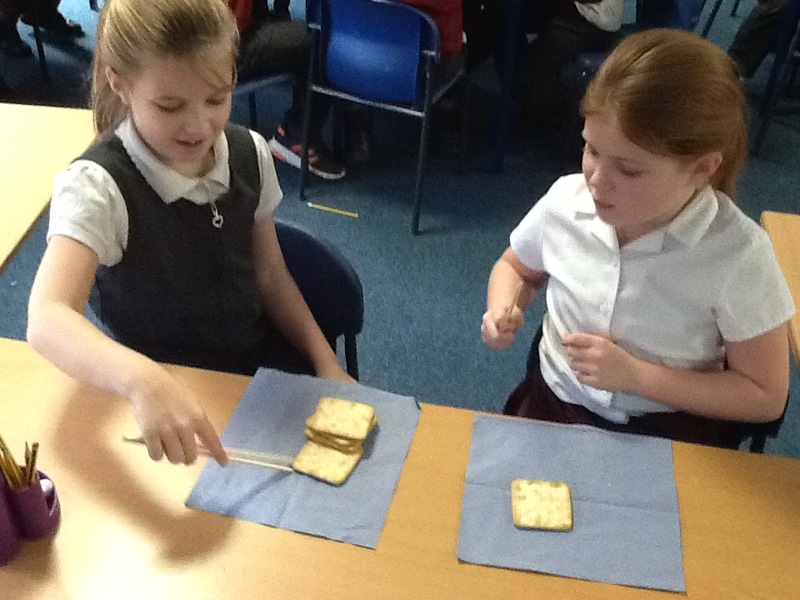 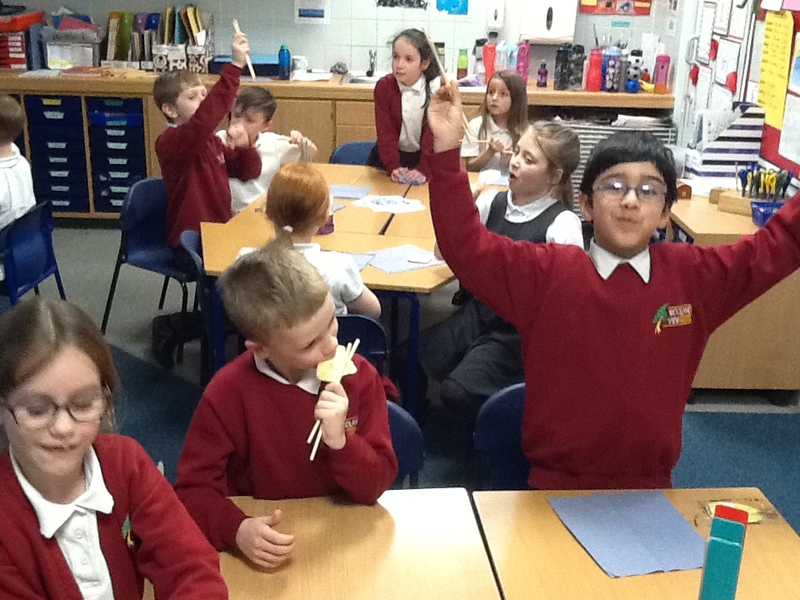 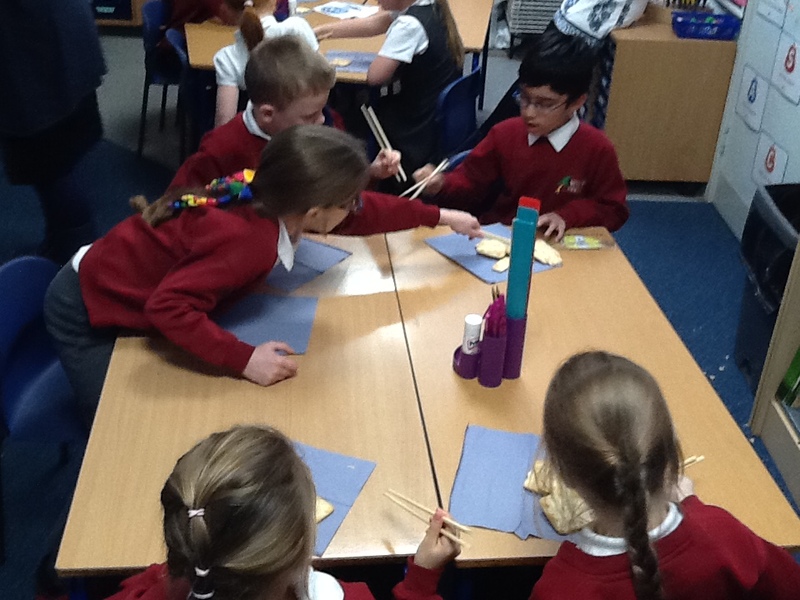 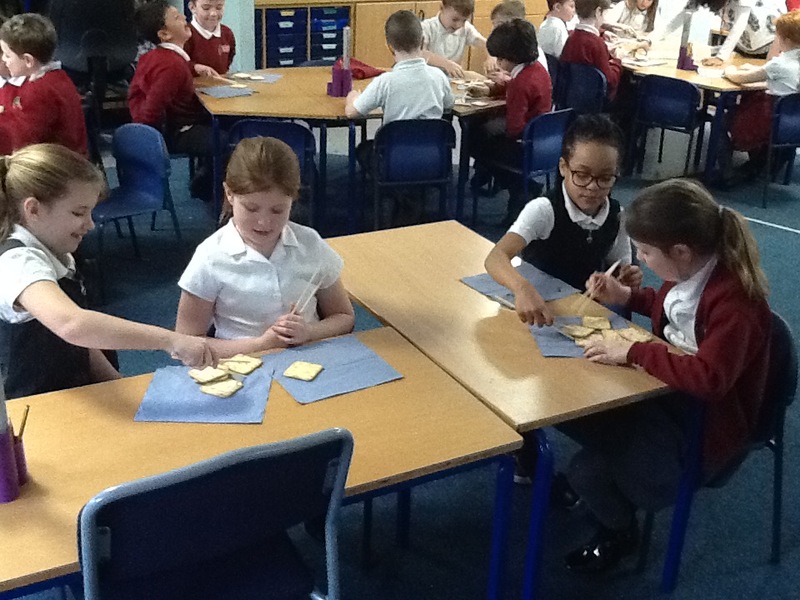 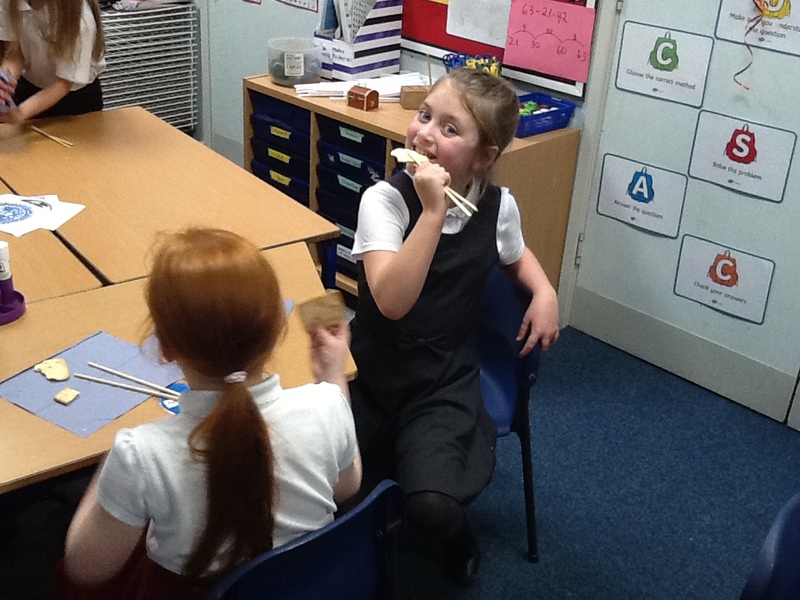 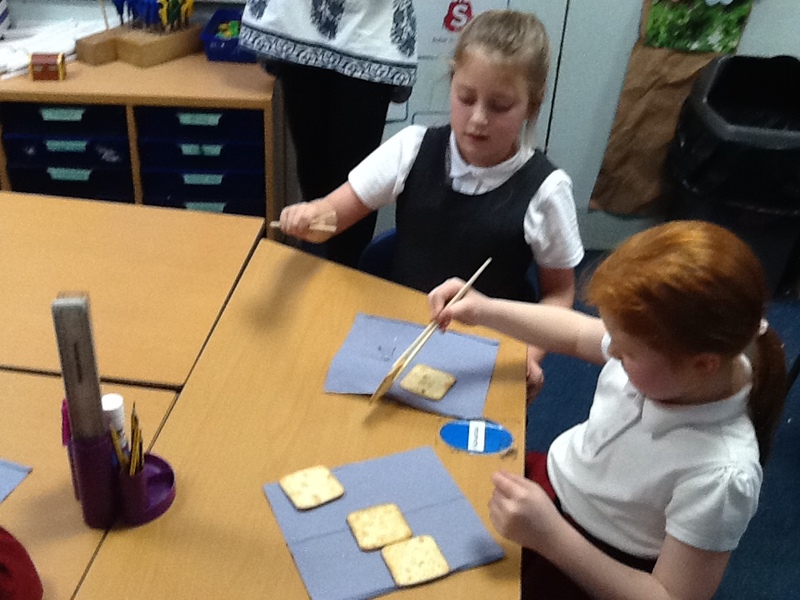 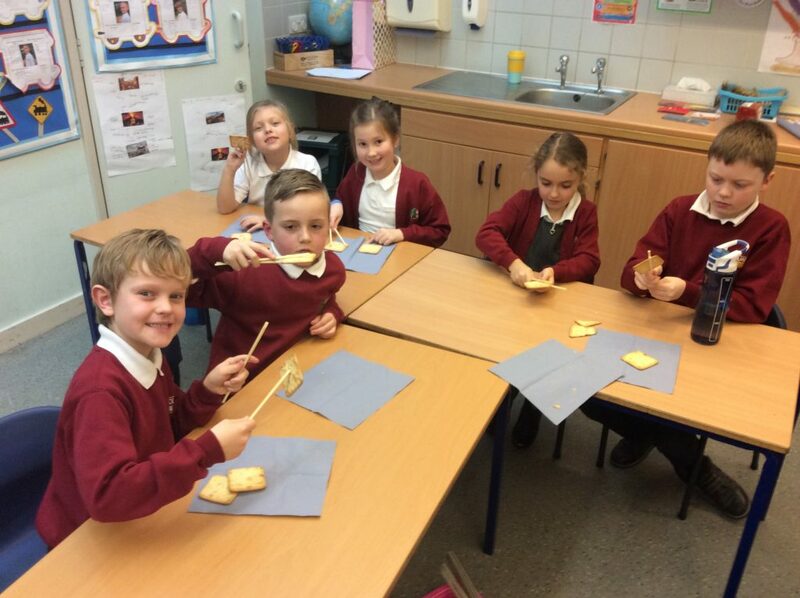 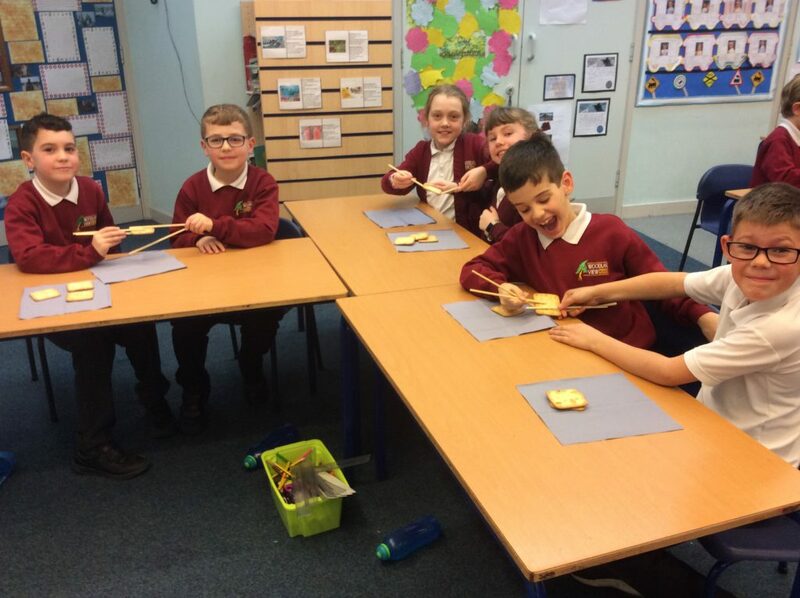 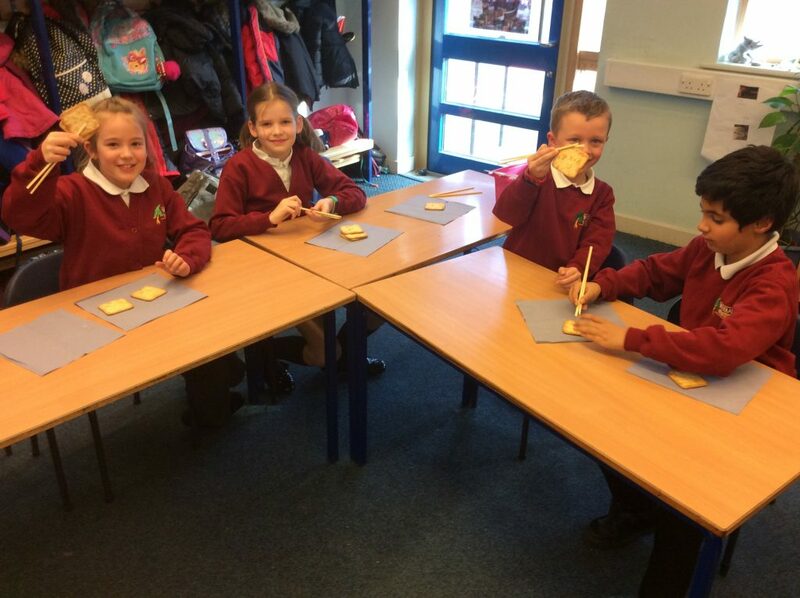 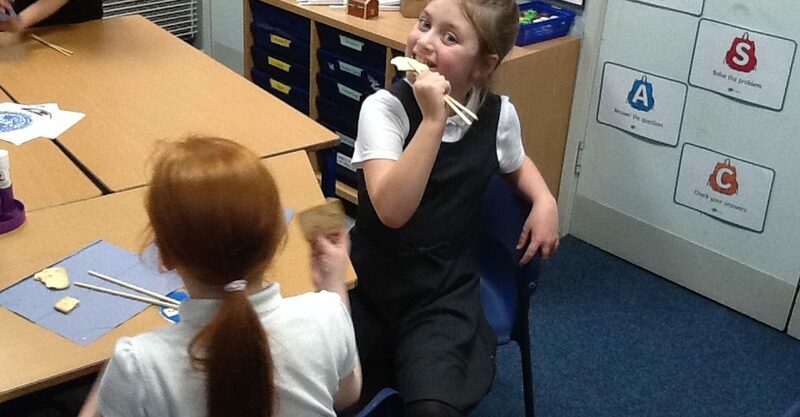 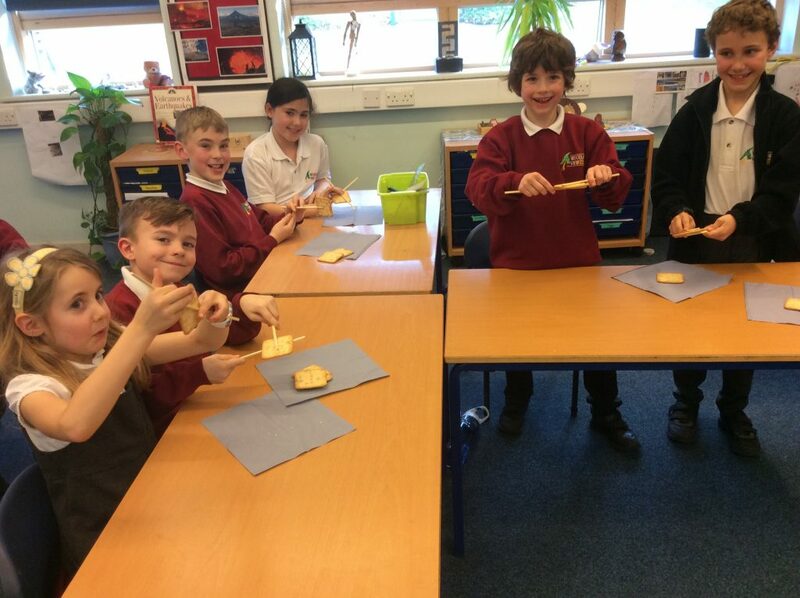 To celebrate this week’s Chinese New Year, Year 3 have already decorated plates, predicted the outcome of a Samurai Story and, finally, took part in a chopsticks challenge!